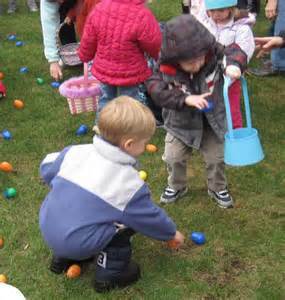 Each year the Kewanee Park District in conjunction with Family Video hosts an Easter Egg Hunt at Windmont Park. The event is for kids from ages 0 – 10. The hunt starts at 10 am but so far every year the Easter Bunny has been there an hour before the hunting starts so he can have his picture taken with all the kids. Parents, make sure you bring your cameras to capture the special moments. 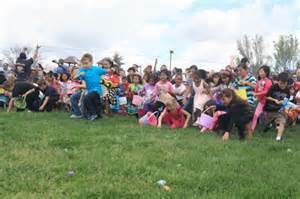 The Easter Egg Hunt areas are split into 5 age groups giving each participant the opportunity to grab lots of eggs. The age groups are 0-2; 3 -4; 5-6; 7-8 and 9-10. 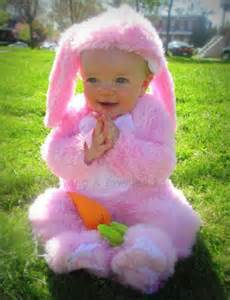 Remember, each child must bring their own Easter Basket or a bag to put their eggs in! Prizes are donated by the Kewanee Park District and Family Video and handed out throughout the hunt in each age group. The Easter Egg Hunt will be held on Saturday April 6, 2019 with a rain date being scheduled for the next Saturday April 13, 2019. If the Easter Egg Hunt is canceled due to rain, where will the information be posted?